The Truth About The Cost of Raw Feeding ! One of the things that attracted me to raw feeding was that it’s supposed to be cheaper than feeding a commercial kibble diet. What I didn’t understand was that the cost savings relates to the overall cost of raising a dog. For example, because I feed my dogs a raw food diet, they have fewer vet visits and this is where we see the cost savings. 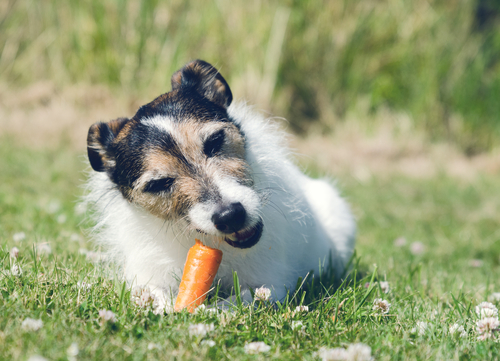 The truth is that feeding a raw food diet can be cost prohibitive for a lot of dog parents if you don’t know what to feed your dogs and where to buy the ingredients. 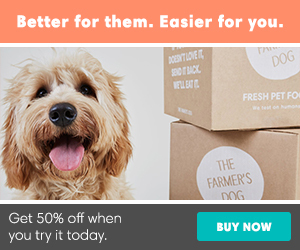 When I first transitioned my dogs to raw feeding, I started with a local raw food brand. The food was delivered to me, it was 100% balanced, and the dogs loved it. Woo hooo! I’m a raw feeder!!! 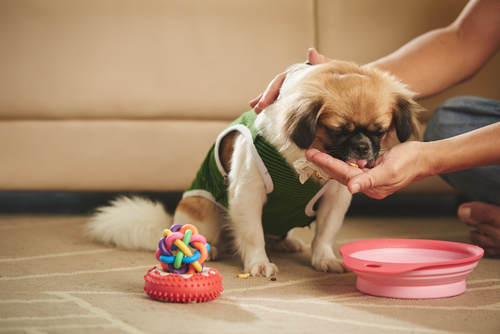 Commercial raw dog food is ideal, in my opinion, because you don’t have to worry about balancing your dog’s diet, finding the ingredients, and doing the work. Everything arrives at your door ready to feed. Easy Peasy! However, commercial raw dog food is expensive because they do all the work for you. When our family increased to four big dogs, I couldn’t afford to feed 100% premade raw dog food and began exploring ways to make raw on my own. In this post, I’m going to share with you what a local raw feeder shared with me that resulted in me cutting my raw food bill by 50%. Washington and Oregon are blessed with an amazing raw food co-op which I joined the second I learned of it’s existence and today I buy 99% of my dogs’ food, treats, and supplements through our co-op. CLICK HERE to see if there’s a raw food co-op in your area. What I love about our co-op is that the owners do all of the legwork for us. All of the food is sourced from humane farms where the animals are well cared for and their health and nutrition is a priority. Not all of these sources are inexpensive, but you may be able to work with each source and save money if you plan to buy in bulk. Making raw dog food at home can be intimidating, but it turned out to be a lot easier than I realized. Once a month, I mix up several weeks of raw for our four dogs. I follow a modified version of the BARF (biologically appropriate raw food) diet that includes muscle meat, organ meat, bone, and vegetables. The first thing that helped me get over my fear was to remind myself that it was okay to balance my dogs’ diet over time, not with every meal. Once I took that pressure off, making raw dog food became fun and it’s a lot less expensive than buying commercial raw dog food. CLICK HERE to follow the blog Easy Raw Dog Food Recipes. While some people take to raw like a fish to water, I wasn’t one of them. 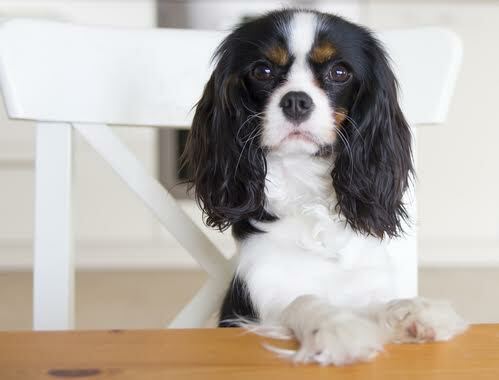 I spent several months researching raw feeding before transitioning my dogs to a raw diet. And then, I spent a year researching making raw dog food before I actually made the change from premade raw to DIY raw. Today, I find it effortless to make raw food and this is thanks to the time I took to learn how to feed my dogs and what each of my dogs need. If you’re new to raw feeding, please know that it’s a lot easier than it seems. Although it can be expensive, it doesn’t have to be. 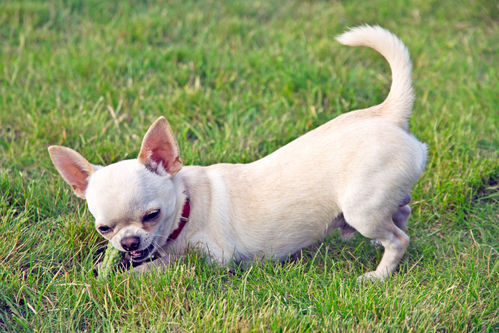 Take your time and learn what works for you and your dog. Agreed…. formerly in the raw food supply chain and now making it on my own, making your dog’s food takes a bit of effort I need both educating yourself and preparation but is well worth the effort. Most people will find the ingredients needed readily available. It’s not rocket science. I rarely add vegetables, but see no issues with doing so.